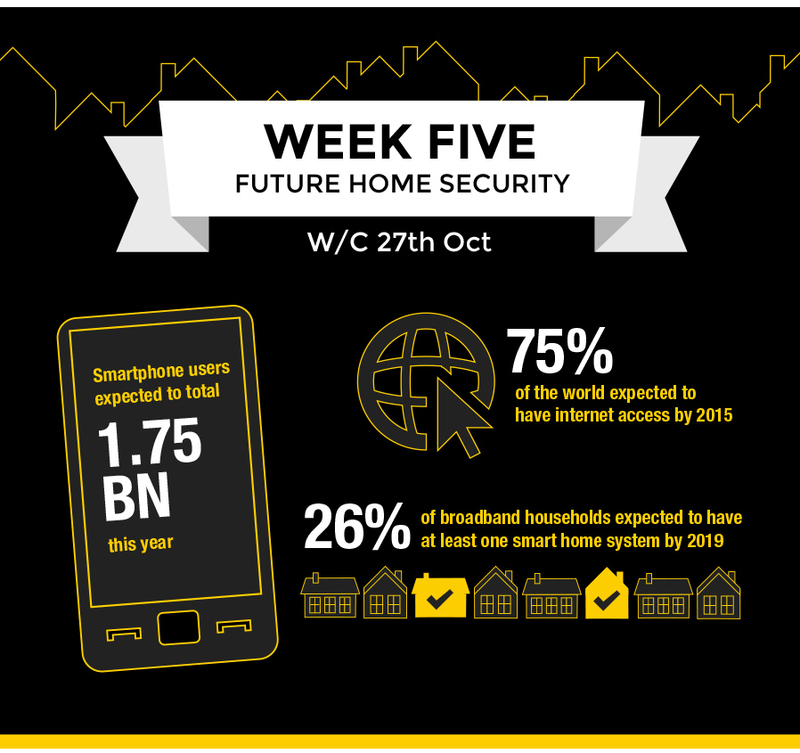 The last week of this years National Home Security Month looks into the future, and the devices that will be used to drive down burglaries in the next few years. As homes and people become more connected via the internet so is security! Not a new method to combat crime, but CCTV has now become cheap enough to install at home. With the advances in internet connection speeds and the progression of smart phones, people can now monitor their home CCTV while they are aware from the house, and even whilst on holiday abroad. Motion sensors built into small CCTV cameras, allow them to record only when movement is detected, this reduces the about of data that is captured and also allows for a remote signal to be sent to a smart device. Fake Pin Code, Prevent others from identifying your pin code during access, the fake PIN code function confuses the onlookers but at the same time allows you to still gain entry. This keyless door lock can be fitted to most timer doors and with its 60mm backset, can be retro fitted to most Yale Nighlatches. From the outside, the key less lock is opened by entering a Pin code, simply tap the key pad the enter the code, temporary codes can be used for visitors and then easily deleted.